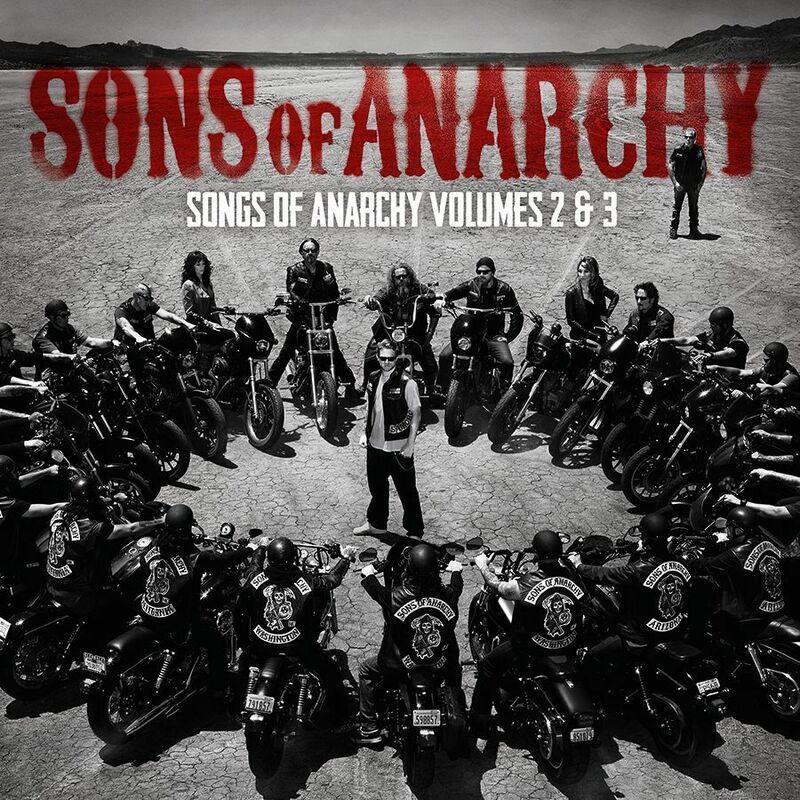 Songs of Anarchy Volumes 2 & 3 - Music from Seasons 5-6 features a stunning collection of 25 revered performances from the hard-hitting and award-winning Fox television show. To celebrate one of the most captivating biker drama series ever, Friday Music once again enhances your music pleasure with the first time ever audiophile vinyl release of these stellar soundtrack albums. As with our previous audiophile vinyl edition SOA Volume 1-4 (FRM-91432), this collection features the Golden Globe® Award winning actress/singer Katey Sagal. Performing with The Forest Rangers, Segal sings stellar interpretations of the classic ’60s Lulu anthem To Sir With Love and an emotional reading of Jackson Browne’s epic For A Dancer. 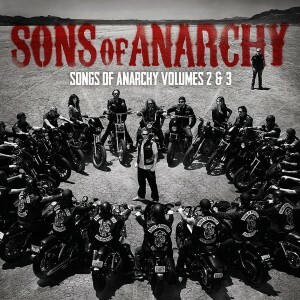 For a very limited time, Songs of Anarchy Volumes 2 & 3 - Seasons 5-6 will be presented on clear audiophile vinyl 2 Lps with a stunning tri-fold cover featuring photos of all your favorite SOA actors like Charlie Hunnam, Katey Sagal, Ron Pearlman, Maggie Siff, Mark Boone Junior and other greats as you will remember from this incredible series created by Kurt Sutter. Songs of Anarchy Volumes 2 & 3 - Seasons 5-6... 25 tracks of rock & blues power...on first time CLEAR audiophile vinyl... courtesy of the Sons Of Anarchy and Friday Music.